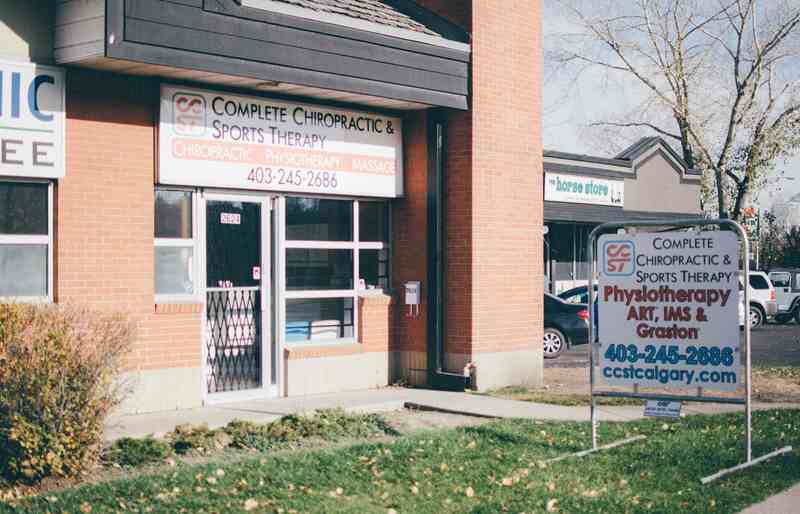 Complete Chiropractic & Sports Therapy (CCST) is located in North West Calgary in the heart of West Hillhurst at the corner of Memorial Drive / Parkdale Boulevard and Kensington Road. 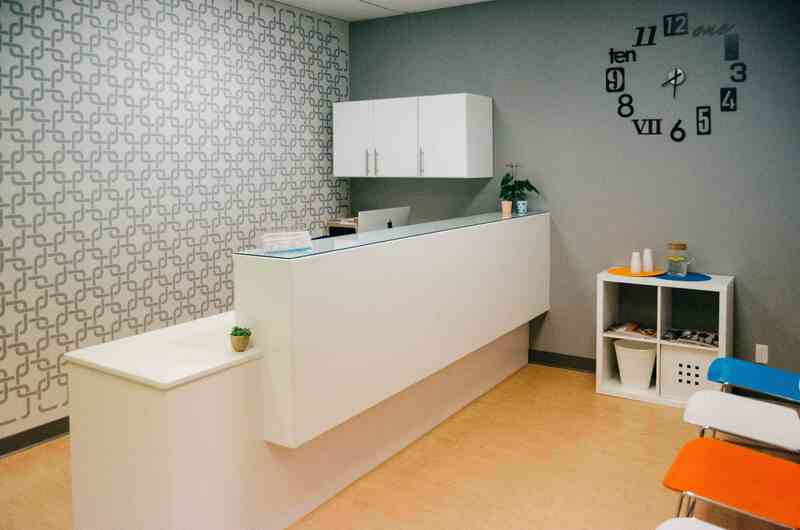 The clinic is just across from the extensive Bow River Pathway and neighbouring the communities of Parkdale, St. Andrews Heights, Briar Hill, Hounsfield Heights, Kensington, Point McKay and Hillhurst. We provide chiropractic, physiotherapy and massage therapy under one roof. Care at CCST is comprised of a unique multiple technique, evidence-informed approach where our healthcare practitioners will take the time to assess, treat and educate our patients in a manner that allows the most effective and a fast recovery that lasts. Our goal is to fix you! Our goal at CCST is to give our patients the best treatments and health management to achieve their health ambitions/recovery by providing the highest level of care possible. The “Complete” brand to therapy is what makes our clinic in Calgary stand apart from others offering similar services. The “Complete” style is an all encompassing one-on-one treatment, using multiple different techniques and approaches together which is delivered at the highest ethical and scientific standards in order to ensure true patient-centred care. We are committed to a team-based healthcare approach, which ensures that the patient is provided the best chiropractic, physiotherapy and massage therapy possible. We direct bill almost every major insurance company to reduce or even eliminate out of pocket expenses for our patients. We have the longest hours of operation in the city, making it easier to get an appointment when it’s most convenient for you. Not only do we offer a multitude of services, our practitioners truly work together to help our patients reach their goals. Book online quickly and easily anytime you need! Add to waitlists, see past/upcoming appointments, access invoices and more! Never miss an appointment again. Set your appointment reminder preferences for convenient email and/or text messages reminders. We do! That is why every patient is carefully assessed, diagnosed and treated with a treatment plan specifically tailored to them and their individual healthcare goals. At CCST we believe in using a unique multi-treatment therapy as well as an integrated team approach to provide our patients with the most effective therapy to achieve their individual healthcare goals. Professional & Outstanding therapy from our passionate team makes us unique in every sense, which gives our patients' the complete advantage! 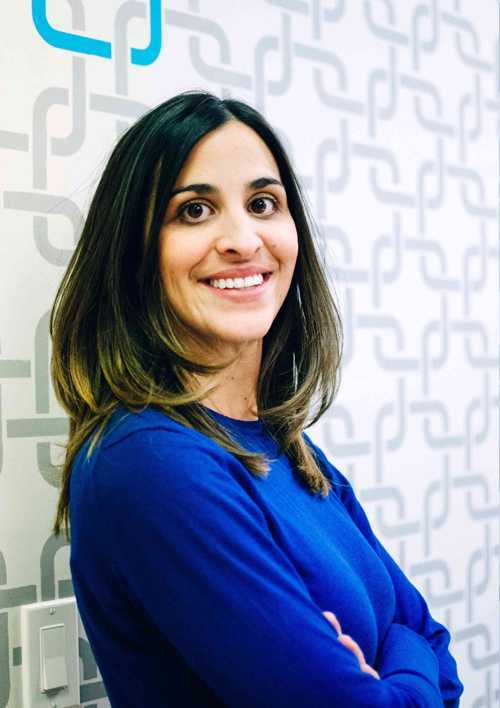 Having already published two awarded research articles on inter-professional collaboration in healthcare as well as volunteering on the Canadian Chiropractic Examination Board (CCEB), Dr. Kara has a keen interest in evolving and contributing to the chiropractic profession at large. 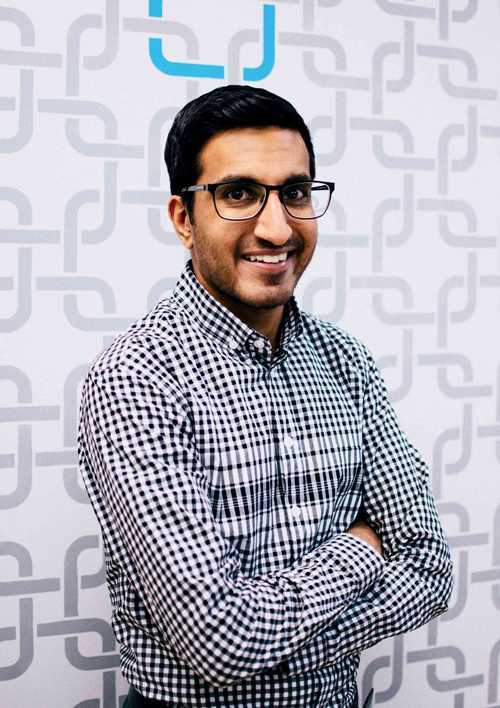 In his spare time, Dr. Kara enjoys hiking with his wife and dog, playing flag football and outdoor soccer and spending time exploring Calgary’s amazing outdoors and restaurant scene. Geoff Gerber received his Bachelor of Science in Kinesiology and his Masters of Physiotherapy from the University of Saskatchewan. 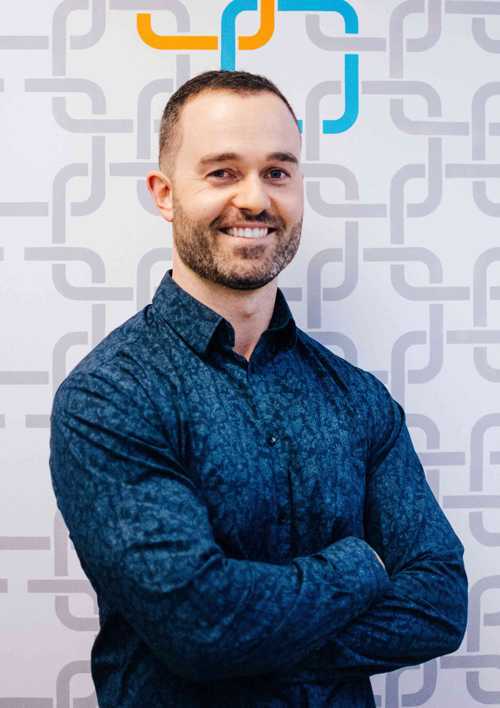 Geoff understands every patient is different and formulates a treatment plan for each individual’s needs, so he specializes his practice in manual therapy, functional movement restoration and sports rehabilitation. He has practiced intensively in the areas of musculoskeletal and motor vehicle accident injuries, providing treatment for children, professional athletes, and everyone in between. With over 10-years of experience, passion about his career and keeping up with the latest and best research, you can count on his abilities to get you better. 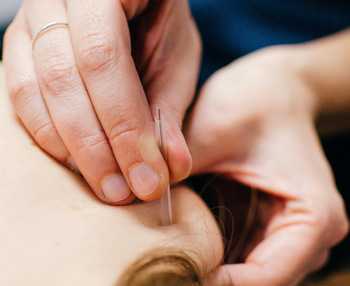 He has his Medical Acupuncture Certification (CAFCI) from the Canadian Acupuncture Foundation and received his 200-hour Yoga Teachers Training here in Calgary, which enhance his rehabilitative and home care approach to his patients. Appointments are one-on-one so he will be able to spend the time with you to treat the symptoms but also to find out the root of each problem; this is one unique advantage that most Physiotherapists do not offer as Geoff will be with you for the entirety of your treatment, unlike other clinics where your practitioner may bounce between patients. Geoff has grown up with an active and healthy lifestyle in mind. Playing almost every sport growing up and continuing to stay active with the gym, yoga, hockey, golf and baseball. 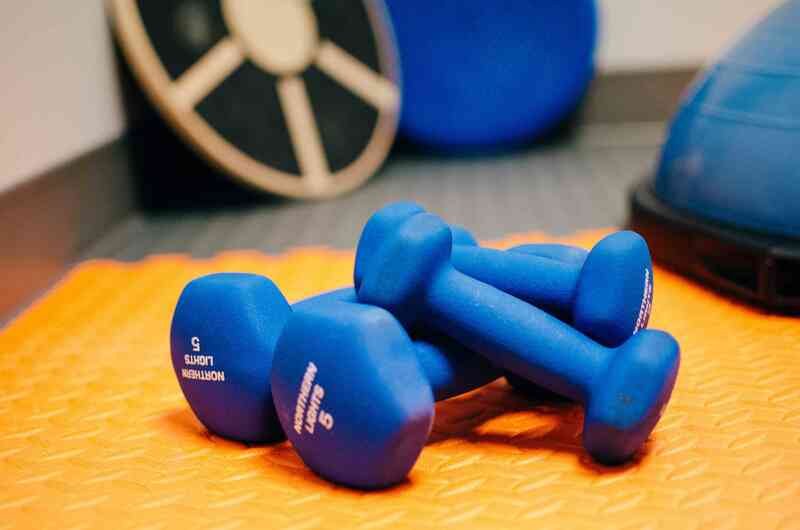 Book in now to get started on improving your health or recover from an injury. Bridget Pyke completed a Bachelor of Science in Exercise and Health Physiology with Honours at the University of Calgary. She then went on to complete her Masters of Physical Therapy program at the University of Western Ontario. 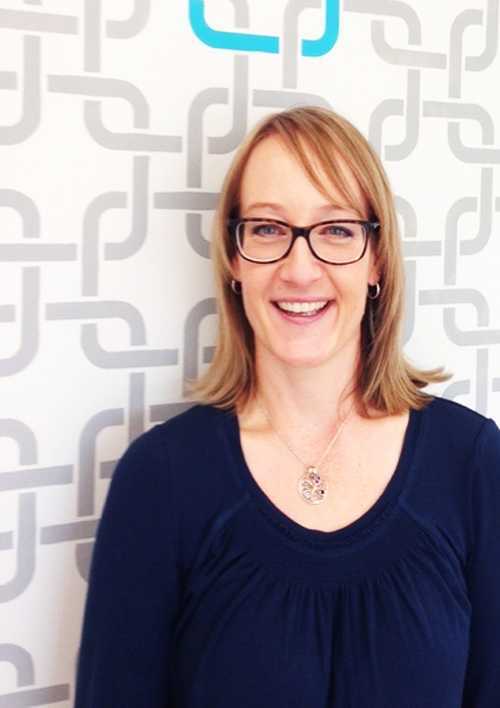 Bridget has diverse clinical experience and has practiced physiotherapy in pediatric settings, backstage at the Alberta Ballet, and at an outpatient clinic in Perth, Australia. Bridget takes a one-on-one approach to patient care. 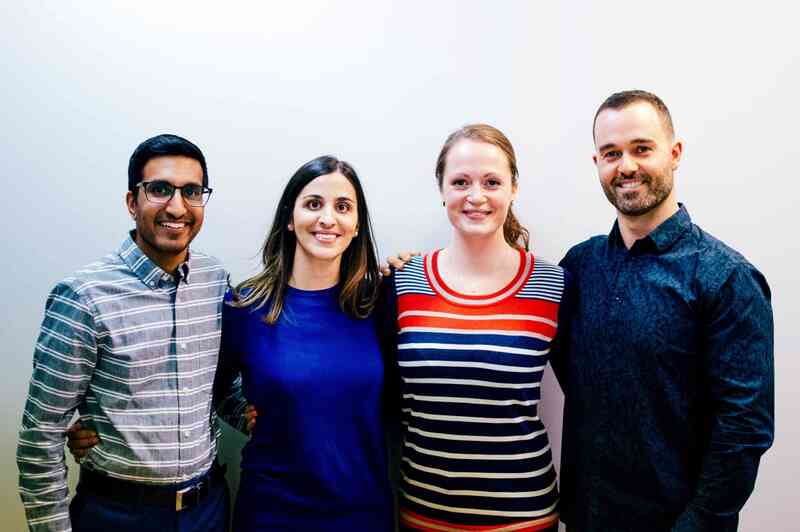 She believes that spending time with patients is critical in order to make an accurate diagnosis and provides patients with an understanding of their condition. 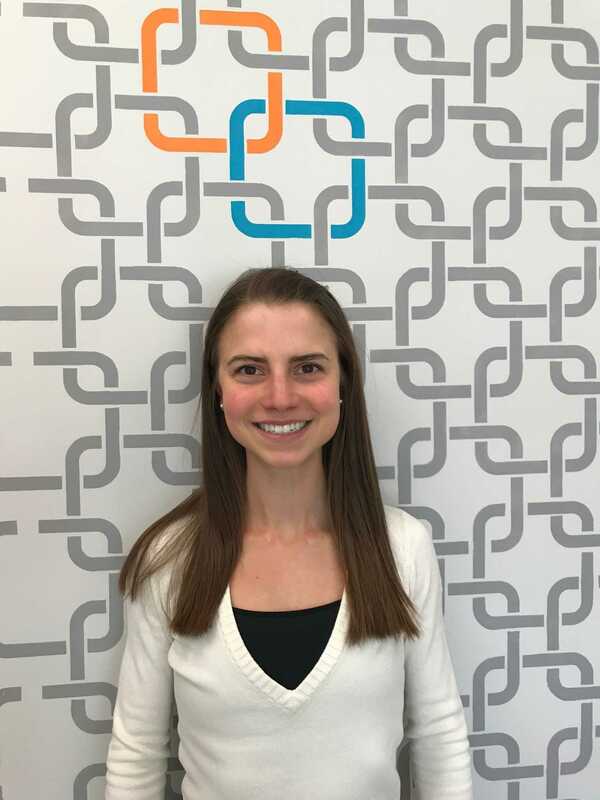 Bridget creates individualized treatment plans that are specific to each patient and his or her goals, at any stage of injury and physical function. This one-on-one approach is one unique advantage that most Physiotherapists do not offer as Bridget will be with you for the entirety of your treatment; unlike other clinics where your practitioner may bounce between patients. Born and raised in Airdrie Alberta, Brontë Rozak is a graduate from Mount Royal University in the 2200hr Diploma program. 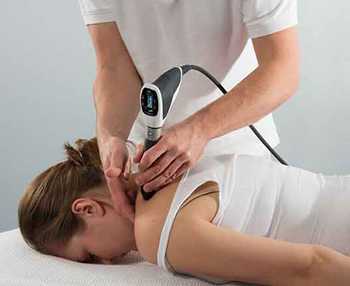 She provides a deep tissue and relaxation massages using various techniques and approaches, such as trigger point release, myofascial release and more. 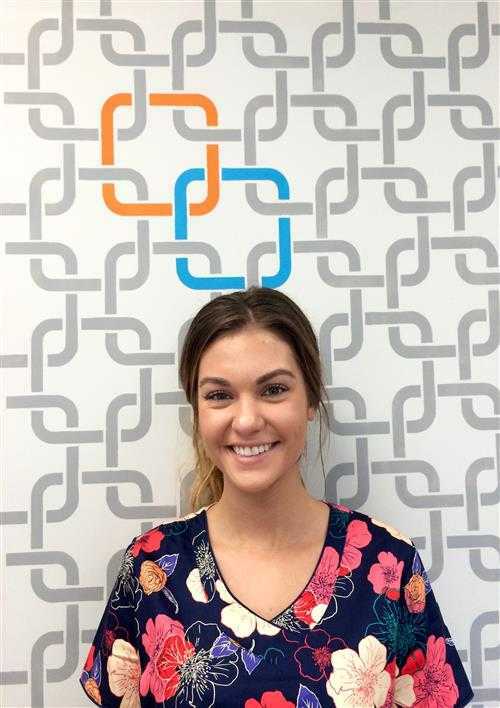 Brontë’s goal is to help speed up the recovery from her patients’ injuries by providing the highest level of massage and therapeutic rehabilitation and lifestyle advice to suit her patients’ best! Also, she aims to improve the quality of life for her patients so they can live healthy and optimal lives without any pain or restrictions. Providing stretching and strengthening techniques to help achieve these goals is what helps Brontë provide her patients with the best care. Brontë loves to stay active by spending time outdoors running, hiking and biking. She also enjoys participating in spin and pump classes. From a small town in Saskatchewan, Mavis Wahl-LeBlanc moved to Calgary to attend the University of Calgary (U of C) and received her degree in Biology and Sociology. Following her undergraduate degree, Mavis enrolled in Mount Royal University and graduated with honours in both the Massage Therapy and Athletic Therapy programs. Mavis started working with junior hockey as a trainer, and expanded into working with high performance athletes over the years. She has worked with Canada’s National Team’s throughout her career which includes 4 Olympic Games, a Paralympics and multiple World Cups and Championships. The main sports she has worked with include the National Women’s Hockey team, Swim Canada, Para Nordic, Para Cycling, Luge Canada and former team Lead with the Canadian Pro Rodeo Sport Medicine Team. 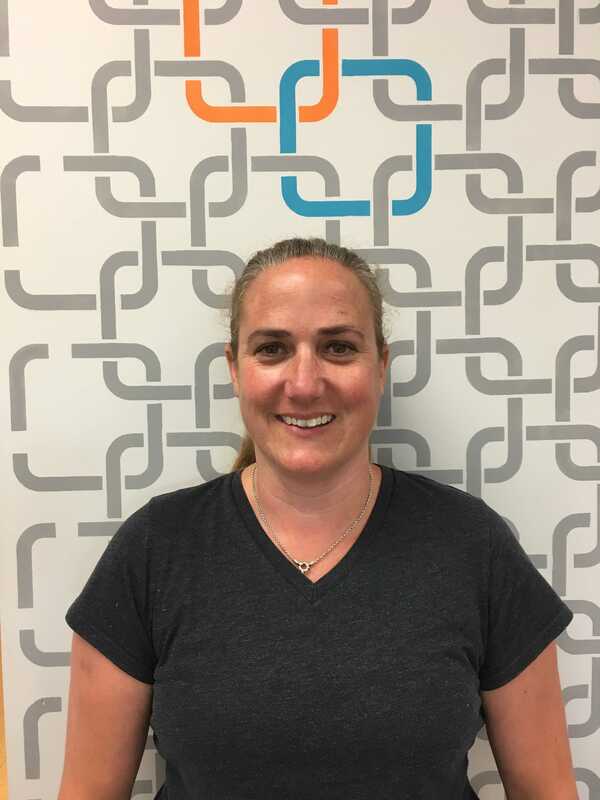 Mavis is one of a few Certified Sport Massage Therapist in Canada, and is a full member in good standing and former Executive Committee member of the Massage Therapist Association of Alberta (MTAA). In addition to working at CCST, Mavis continues to practice at the U of C Student Union Wellness Centre as the Lead RMT and the Canadian Sport Institute. With extra skills including Cranio Sacral, Myofascial Release, Lymphatic Drainage and Russian Massage. Mavis takes the full body approach to caring and treating each patient. Free parking, available in the lot just west of our front door. Lot is shared with Cascade Orthotics and Barre Belle. There is also free street parking around the plaza on 26th Street NW, 1st Ave NW and 25th Street NW. We are located off of Memorial Drive West at the corner of Kensington Road and Parkdale Blvd. Taking Calgary Transit: From Downtown Bus #305, or #1 getting off at the corner of Crowchild Trail and Kensington Road NW. From the university: Bus #20 South getting off at Parkdale Blvd and 27th Street NW.